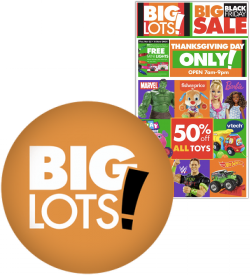 We've just posted this year's Big Lots Black Friday ad for you to check out. Browse the 12-page ad here and see if there is anything you might be interested in. The Big Lots ad features several one-day deals good on Thanksgiving Day only when stores are open from 7am until midnight. 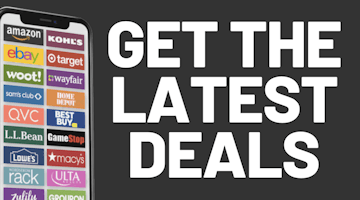 There are also several pages of 3-day deals valid through Saturday. We want to hear from you! What do you think about Big Lots' Black Friday ad this year? Join us in the comments or on the message boards and post your thoughts.